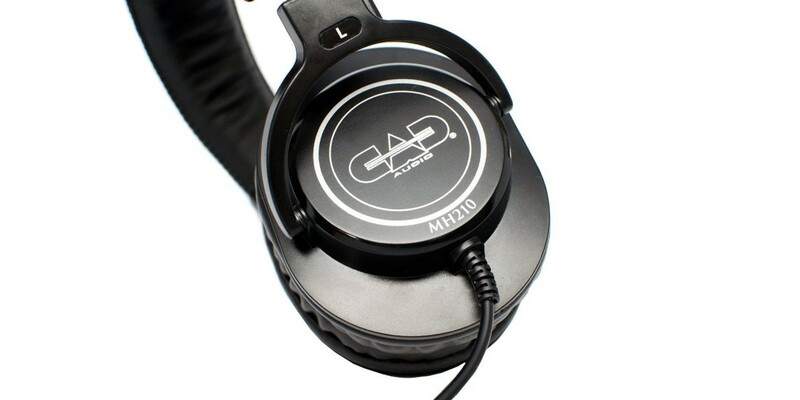 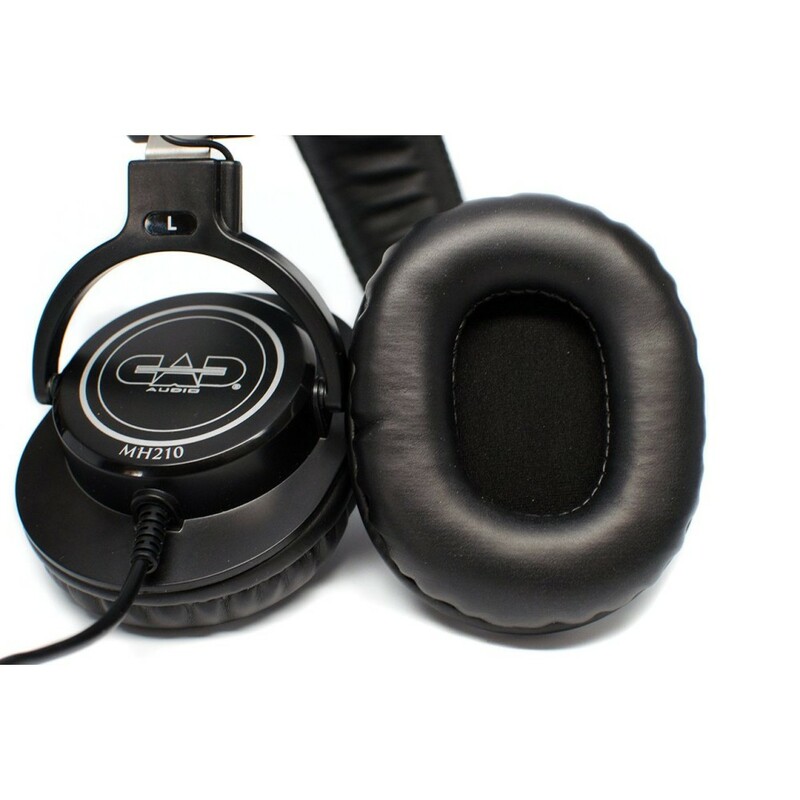 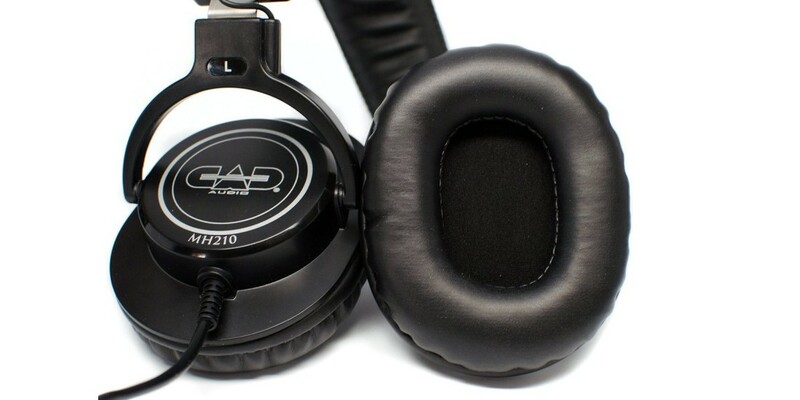 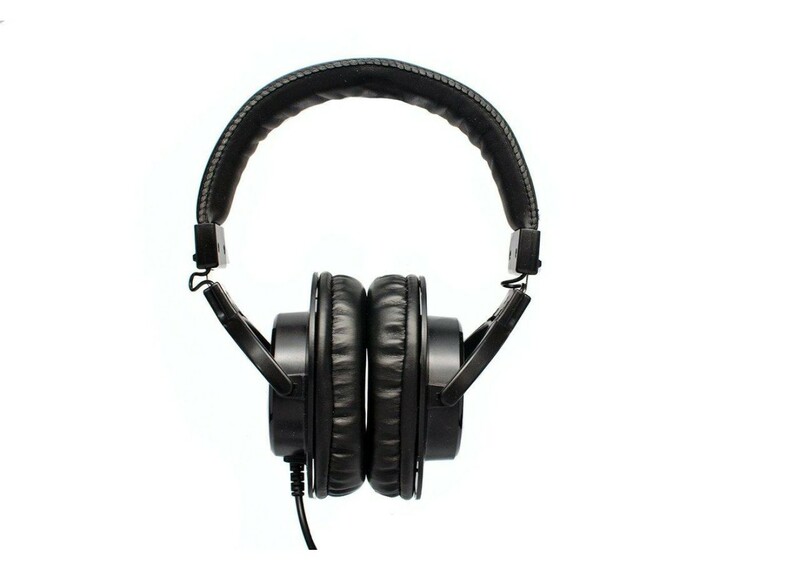 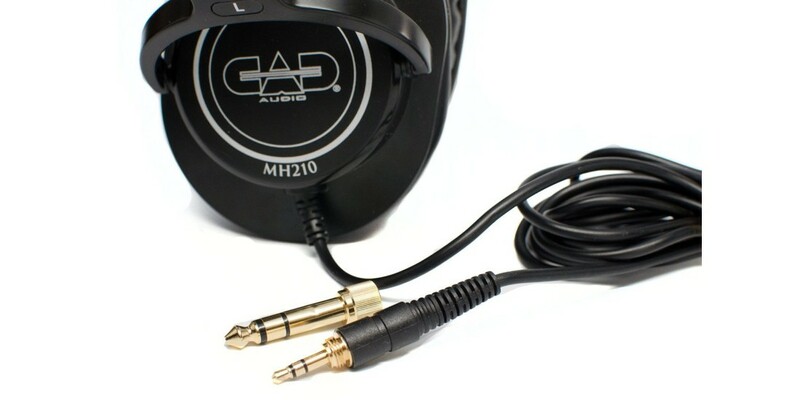 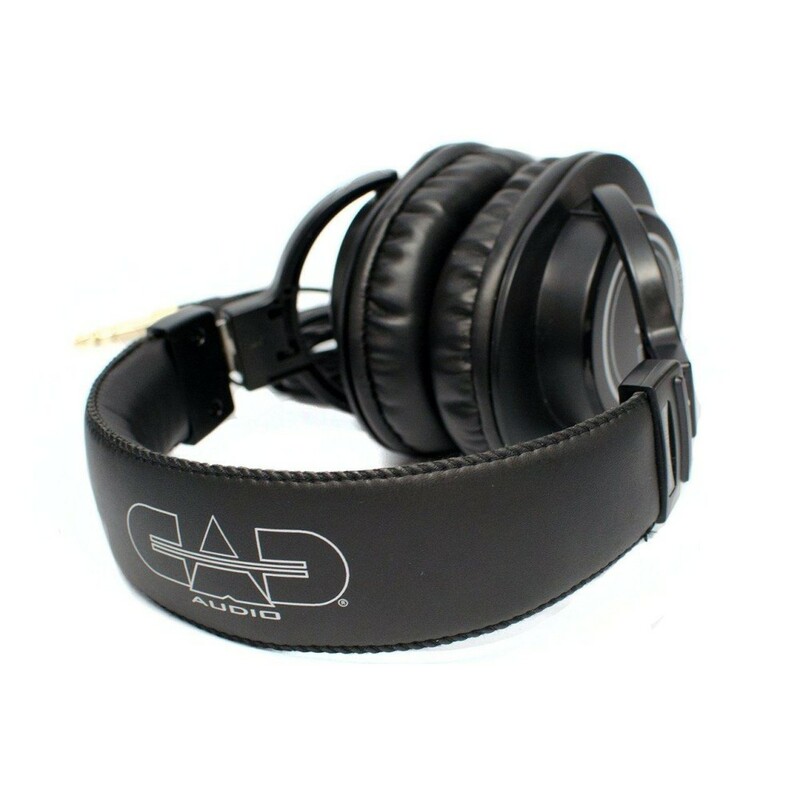 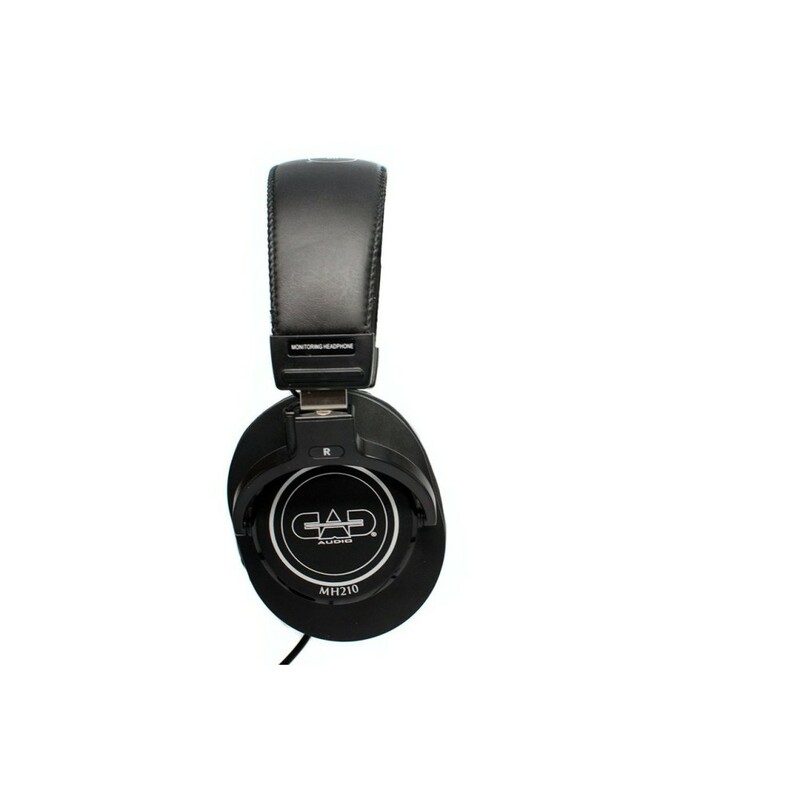 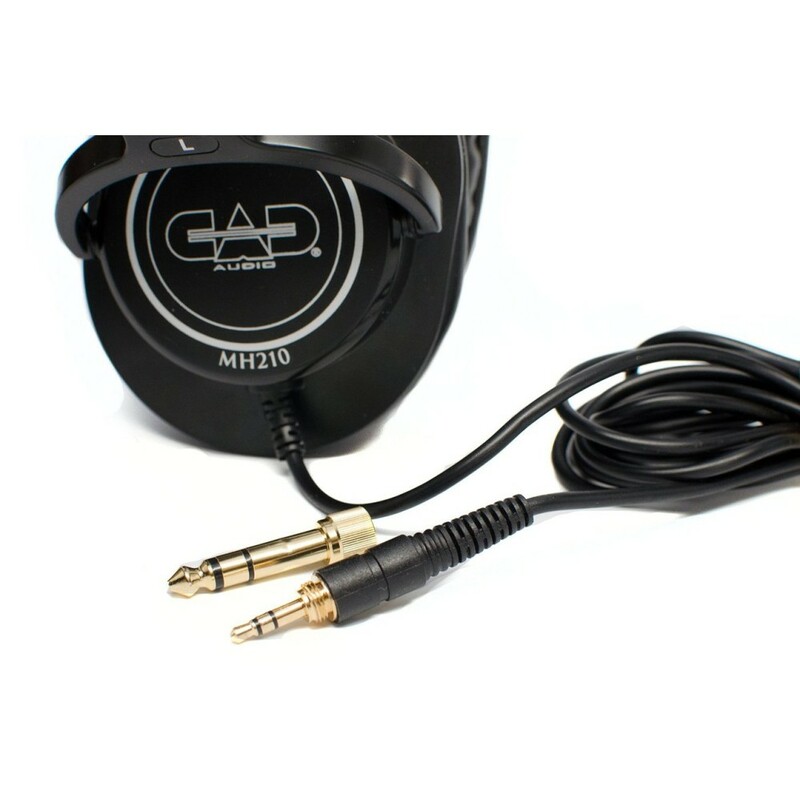 Extended frequency response provide detail and clarity. 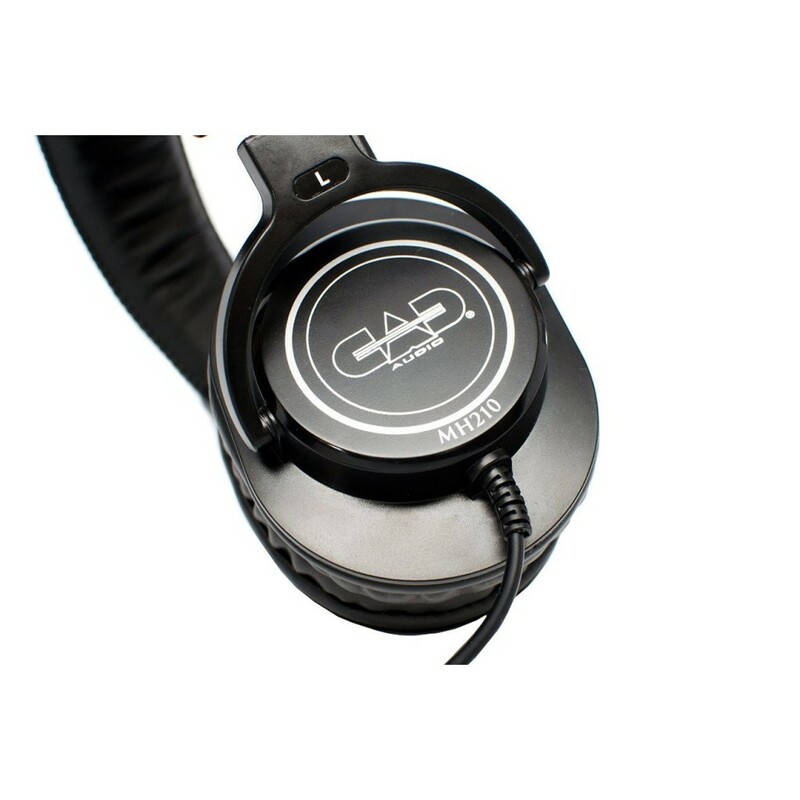 High quality construction ensures years of durability. 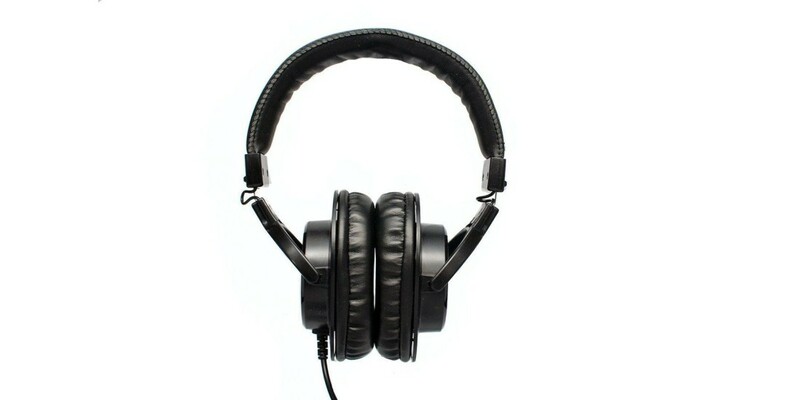 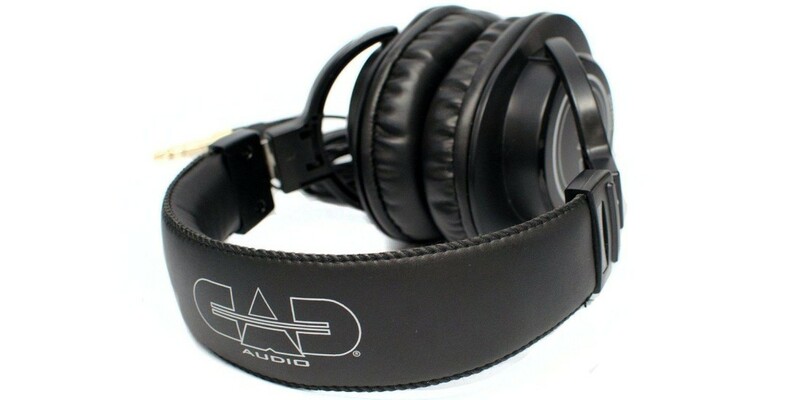 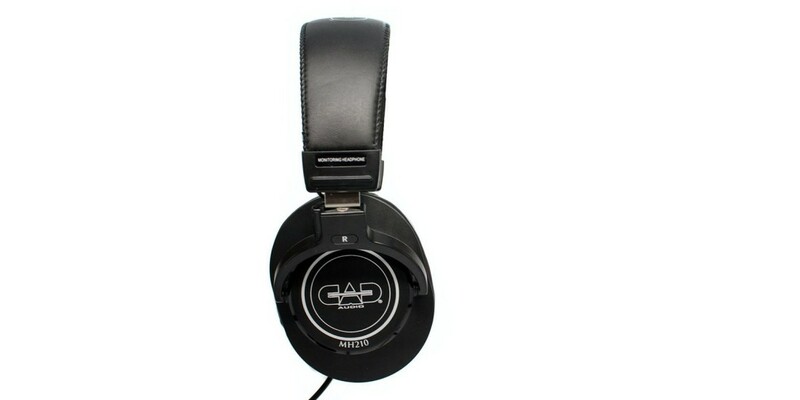 Audio Technica ATHM50X Pro Closed Back Studio Moni..